Low back pain is the mysterious, nearly ubiquitous human experience in the Western world which remains incomprehensible to medical researchers. We physicians not only don’t know what’s causing the pain, we don’t even know what structure(s) in the back are actually doing the hurting! This extraordinary admission of failure by the medical community is detailed in a 2018 article in one of the premier medical journals (The Lancet). Not surprisingly, the failure of the medical establishment to effectively diagnose and treat low back pain has led to an explosion of alternative medicine solutions. Unfortunately, the success rate of alternative medical solutions is no better than standard medical treatment. Clues about the root of back pain: a Western problem. While we don’t understand the structures or the physiology of what’s going on with back pain, we do have some clues. For example back pain is largely unknown in cultures that still have alternatives to the standard Western chair. In the third world other sitting postures are available, and seem to protect against back pain. And in Japan where traditional postures such as seiza (kneeling) and squatting are still common back pain is almost unknown. These observations provide strong, although circumstantial, evidence that it’s our Western chairs that are the root cause of our back pain epidemic. Chairs have changed our anatomy. Exactly how standard Western chairs cause mischief isn’t also isn’t well understood, but again, there are clues. For example, physical anthropologist have found that an actual, measurable, change in tibial anatomy (retroversion) increased as chairs replaced squatting posture in the Western world after the Middle Ages. It may seem extraordinary that the advent of the Western chair could actually change human anatomy, but consider this: we humans now spend an average of 11 hours each day sitting, in intimate contact with an immobile object. Is it surprising that the organic human form adapts to, and is shaped by, the inflexible surface that Western chairs present to our backs and bottoms? Can changing our chairs solve back pain? Because the mechanism of low back pain is so poorly understood, there is no obvious solution to the epidemic of back pain that has engulfed the Western chair centric world. But, if we think that having our individual anatomy distorted by decades of all day contact with inflexible chairs, one solution might simply be to stop sitting. Unfortunately, this solution isn’t available to most of us. Chairs are now designed into our lives: we sit while driving, at meals, at work, at play, at… well, you get the idea. A more practical solution might be to change the way we sit: rather than sitting passively, adopting the posture imposed by our Western chairs, we could sit actively, constantly changing our posture to match our anatomic needs and the requirements of the task at hand. Chairs that promote active sitting have become available in the last decade, and are becoming more affordable. 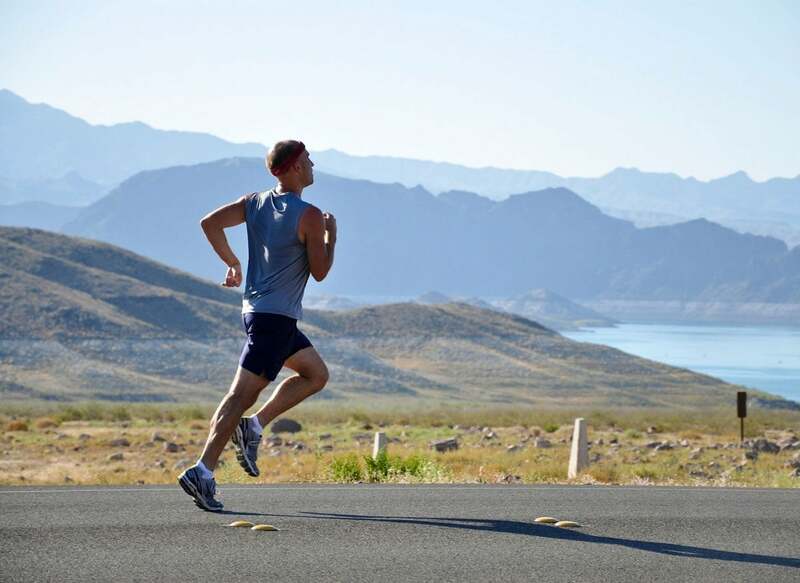 Unfortunately, active sitting is such a recent innovation that little research is available to support the expectation that active sitting will improve back pain. But there are plausible mechanisms by which active sitting might help: active chairs not only improve posture but also contribute to core strength and balance. By improving overall “back hygiene” we might hope to reduce, and perhaps eliminate, back pain. Indeed, the idea of “back hygiene” underlies an initiative by the Frode Skretting and the Norwegian government to provide active chairs to grade schools, on the theory that children who develop good postural habits will develop lifetime protection against back pain. Until peer reviewed research is published, we must rely on anecdotal reports of the association of active sitting with improved back pain. 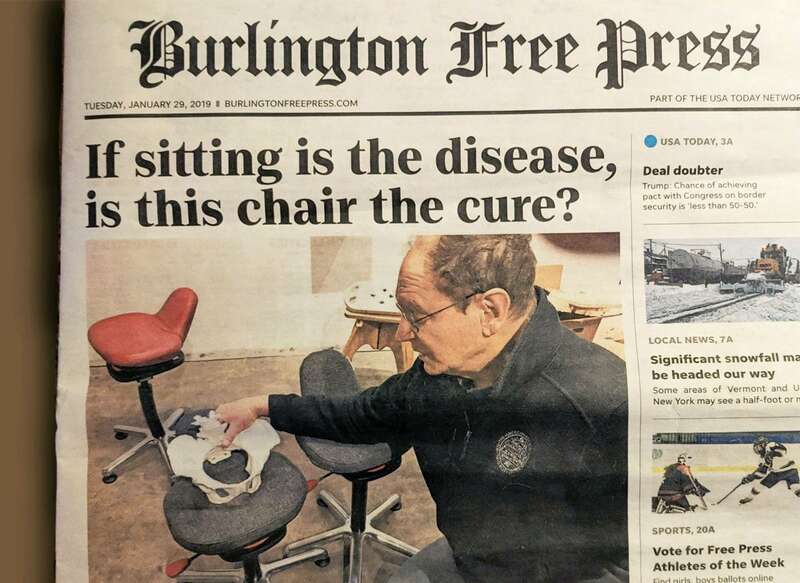 Reports such as this one: “I love my active chair; I can’t wait to get to the office in the morning to sit on my chair, because it makes my back feel so good”.